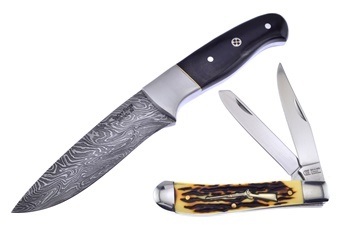 This set by Hen & Rooster is a great addition to your collection! 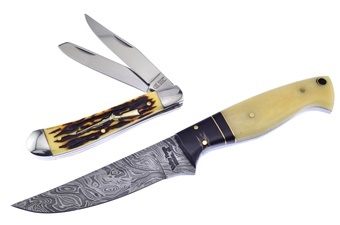 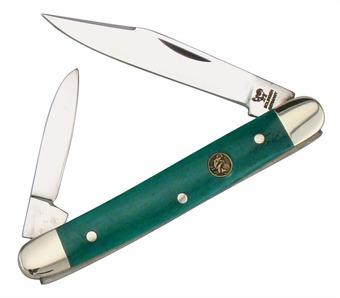 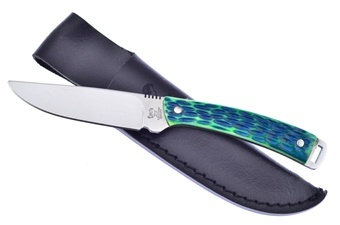 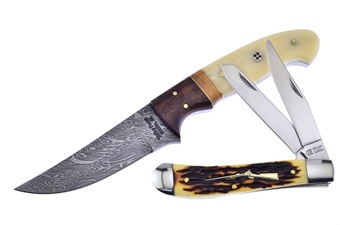 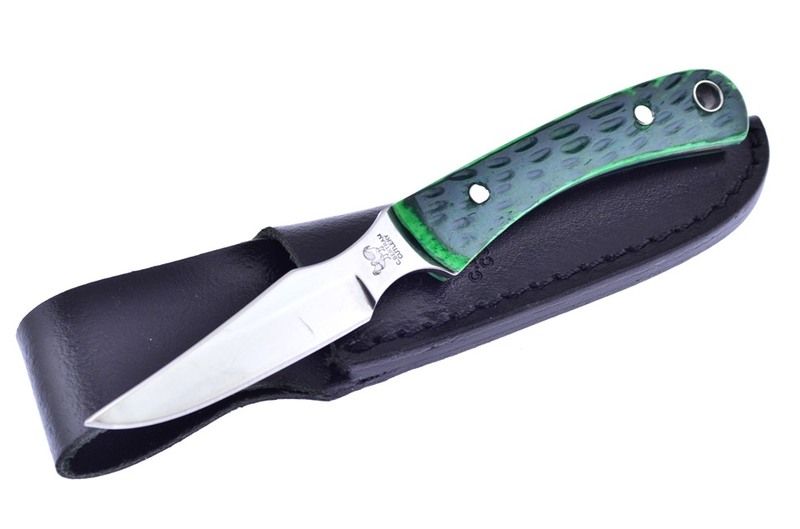 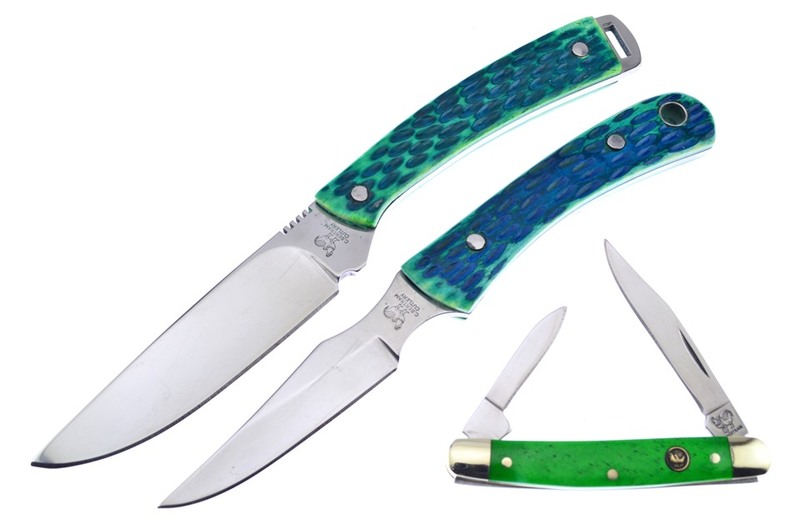 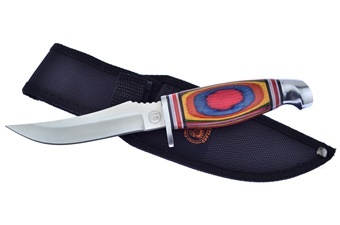 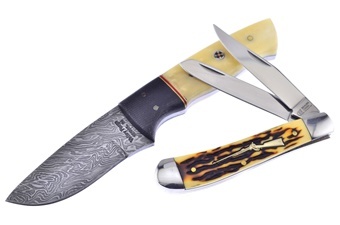 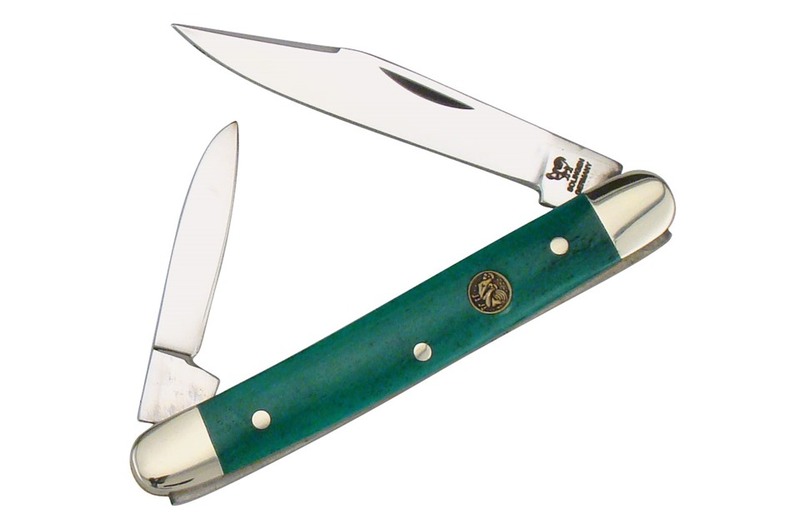 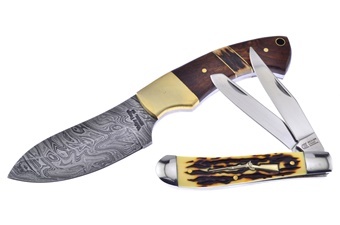 You'll get one of the 2 3/4" Green Smooth Bone Pen Knifes, one of the 7 1/4" Antique Green Bone Skinners with 440 Stainless Steel Blade, and one of the 6 1/2" Antique Green Bone Caping Knives. You won't find a lower price anywhere!